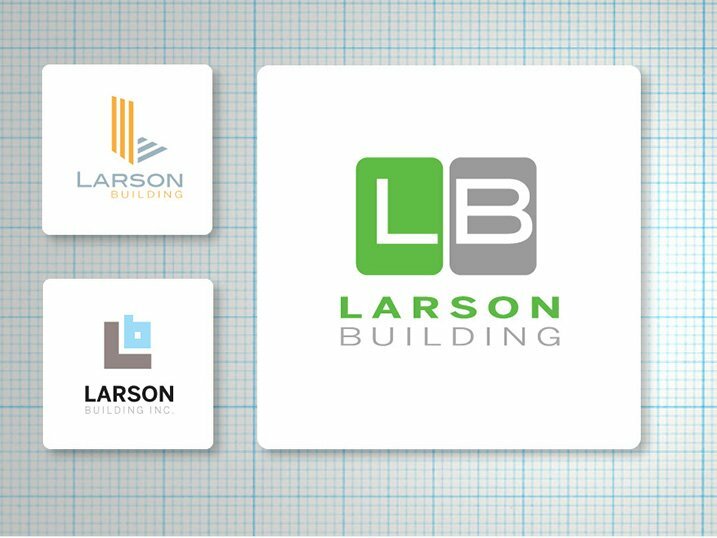 I’ve been designing logos for 30+ years – and I speak the language. Don’t mistake your logo for your brand identity. 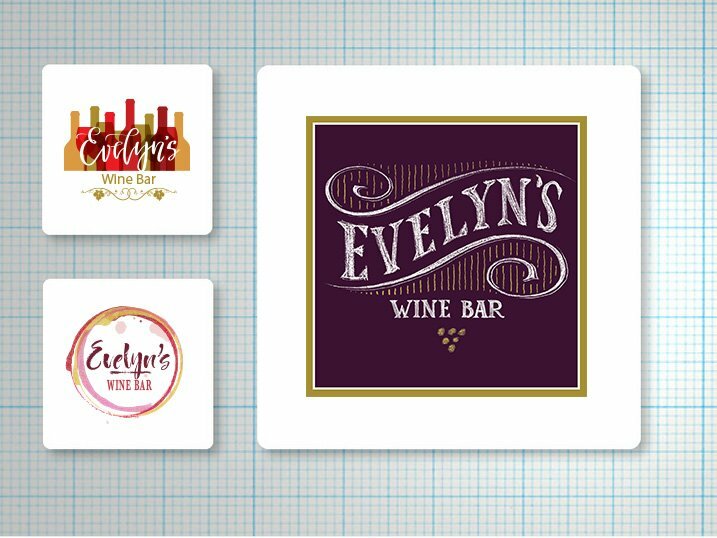 Your logo is the graphic you use to promote instant recognition — it’s only one piece of your brand. Colors, personality, messaging, and typography are just as important to your brand identity and help determine your logo design. 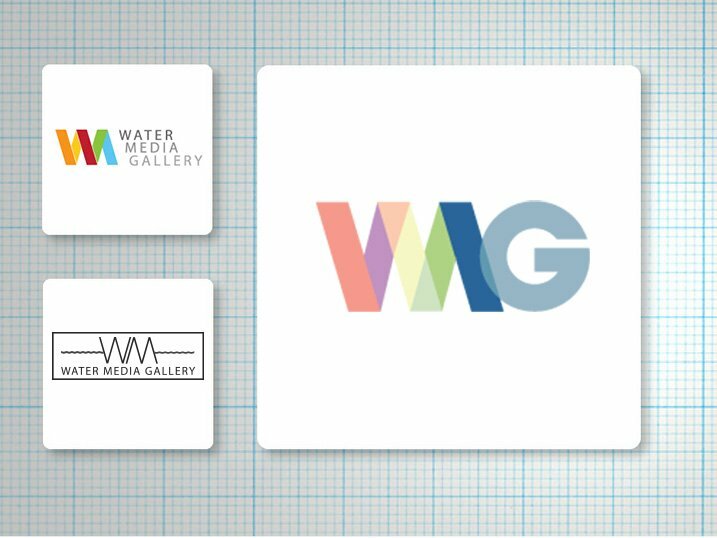 I’ll bring your company’s story and visual identity to life by creating a logo that has legs — in today’s multimedia world, brand images must be scalable, responsive, and identifiable across all sizes, shapes, dimensions, and applications. It’s as much about good communication and brand understanding, then just great looking design. What about after you think you’re done? How do you make adjustments and revise for other applications, or change the tagline? 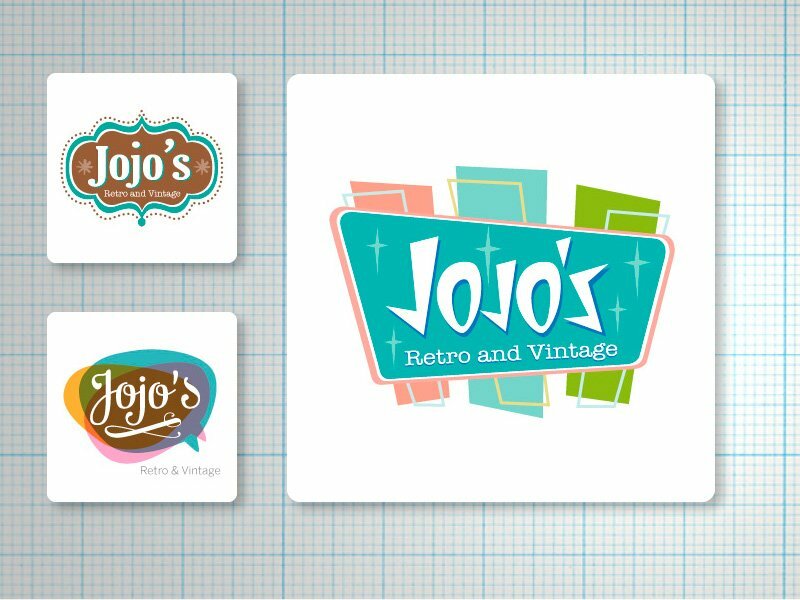 Having easy access to the designer that created the original logo is extremely helpful. Finally: deliver art files in various formats, including vector files. Usually, the whole process can be completed in a week (if needed). I quickly integrate your new logo into other marketing pieces! No long delays, or needing to get the right files and information to the next designer. Consider the benefits – compared to online design contests (which are fun & exciting, but don’t always yield the best final result) – just sayin’. I have fixed and redone lots of logos created by designers that don’t really yet understand branding. Making the right decisions with your brand will pay off – many times over! 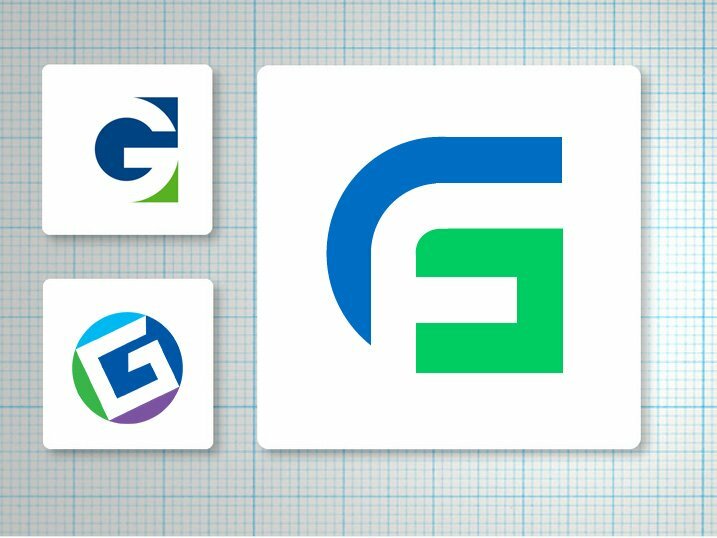 Whether you need a totally new logo or just want to refresh your current one – I've done it hundreds of times – and I'm darn good at it.